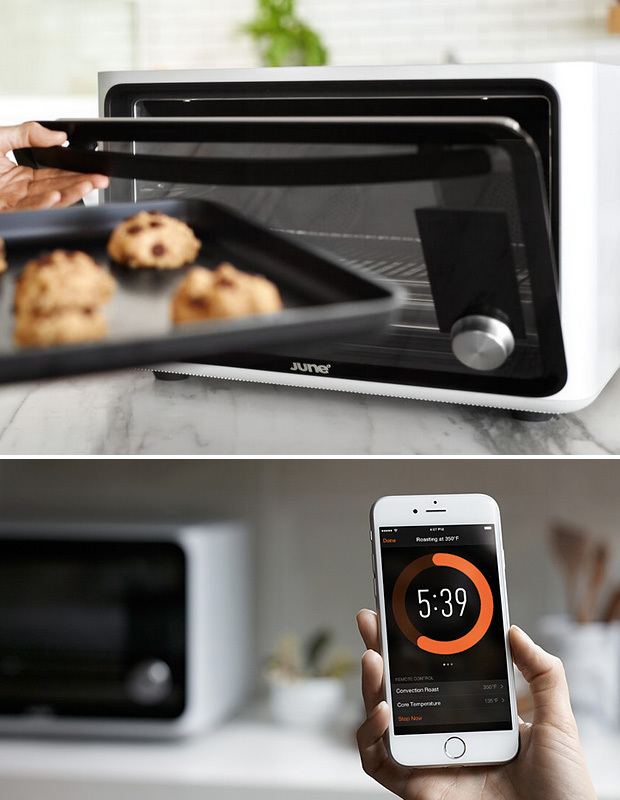 June is a high-tech countertop oven. It has a quad-core NVIDIA K-1 processor, a 1080p HD camera & it’s wi-fi & app connected. All these features make it easier to cook for yourself, as in, the camera watches your Bagel Bites so they don’t burn & sends you an alert when they’ve reached optimal golden-crispyness. Now you’re a chef.